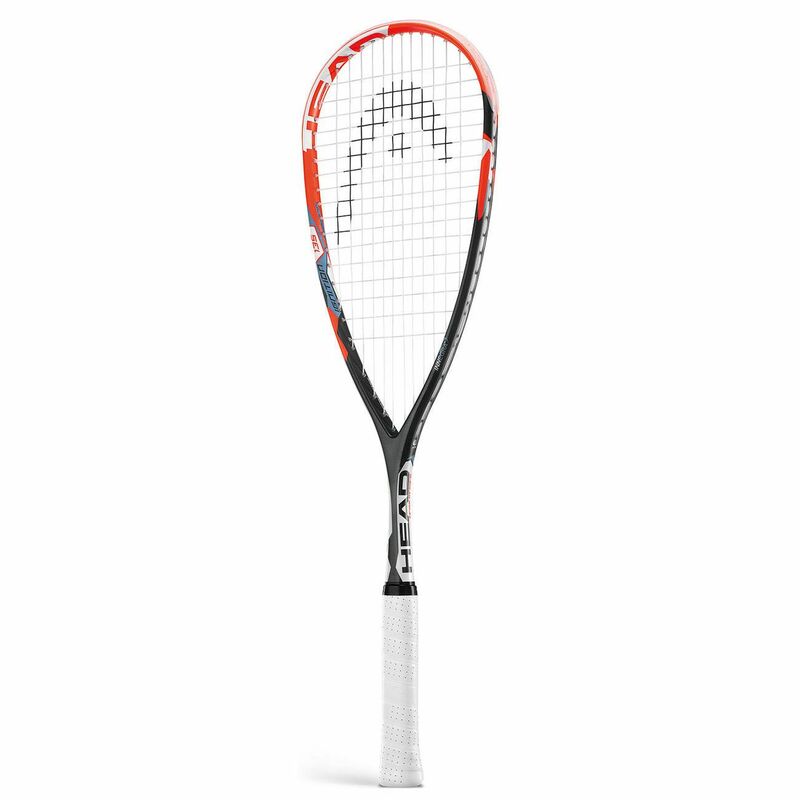 The Head Innegra Ignition 135 squash racket offers well-balanced, all-round performance particularly suited to players who play with confidence all over the court. Thanks to the use of Innegra™ Technology the racket has a hybrid-composite structure which delivers increased impact absorbency for more stable and fluid play with decreased vibrations. The frame has a touch more weight at 135g (4.8oz), is evenly balanced and boasts a slightly larger head due to its open-throat, teardrop design. This gives you the power to hit hard and fast shots, both for those new to the game and developing club-level players. This strong graphite racquet offers solid durability and comes with a full cover for its protection. for submitting product review about Head Innegra Ignition 135 Squash Racket.